The HHM Dealership Services Group guides more than 250 dealerships across the nation with highly personable service. We take on your challenges as if they were our own because we’ve walked in your shoes and know that it takes more than an annual tax tune-up in order to have a smooth ride year-round. In fact, we can count on one hand how many dealership clients we have lost since we began serving this industry in the mid-80s. As founding members of Auto Team America and as a member of the American Institute of CPAs, we know what it takes to make your dealership profitable. In addition to growing your bottom line, we are committed to making your dealership healthier as a whole. Our professionals are key members of our clients’ teams. 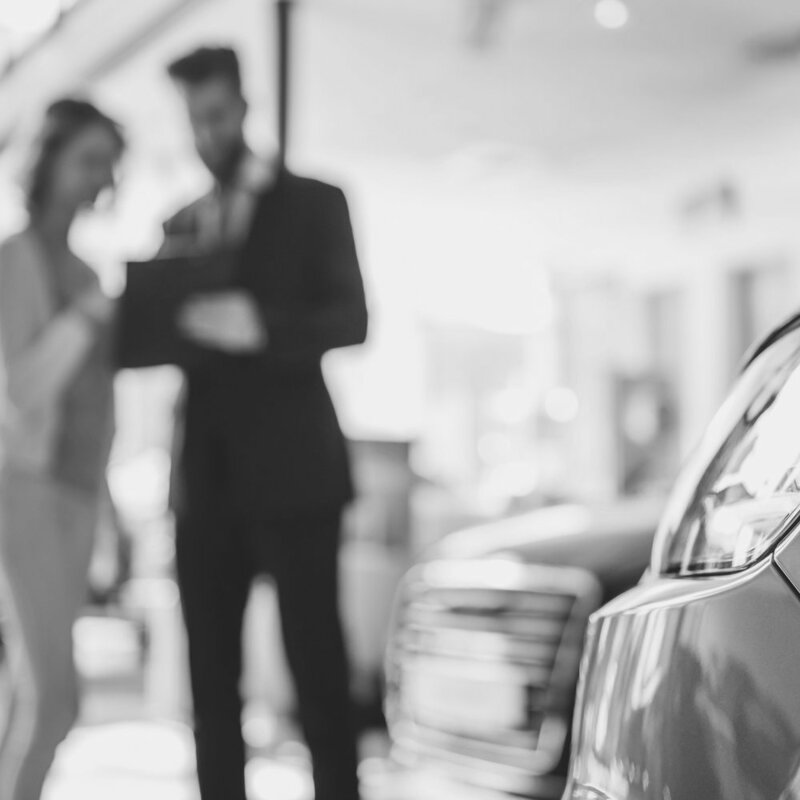 We consistently provide value-added services to help our dealers monitor and safeguard their data, benchmark their success, find new ways to retain more of their profits, and identify new opportunities for growing their dealerships. Our CPAs are knowledgeable in all the areas that are vital to your success. We understand that you're working in a competitive industry with razor-thin margins, which is why we offer strategic accounting, audit, tax planning and advisory services that put you miles ahead of the other guys. We have low staff-to-partner ratios, and our partners are personally involved in each engagement to give you experienced guidance and reliable service. Our CPAs always pick up the phone and quickly respond to email. We will drive across town or fly across the country if we need to. We anticipate obstacles to your success and will constantly look for more ways to boost your profit margins. Ready to take your dealership to the next level?